Jayden Gilpatrick, a student at Jordan-Small Middle School, is The Windham Eagle’s Student of the Week. 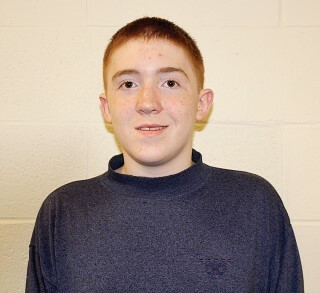 Gilpatrick enjoys Lego-robotics, Minecraft, skiing and swimming in his free time. He lives at home with his mom, dad, three sisters and one dog.